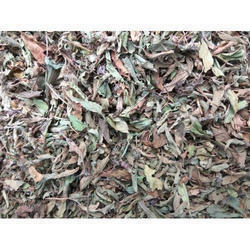 We are a leading Wholesale Trader of dried tulsi leaves and junglee dried tulsi from Delhi, India. 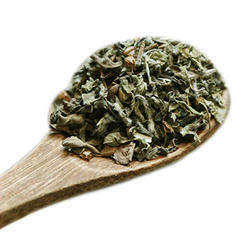 Being one of the trusted organizations in the market, we are engaged in providing a wide range of Dry Tulsi Leaves. In order to keep pace with the never-ending demands of customers, we are involved in offering a wide range ofJunglee Dried Tulsis.